Edited to add: I have no idea how I sorely overlooked A Charlie Brown Christmas . I am ashamed. And I have added it. 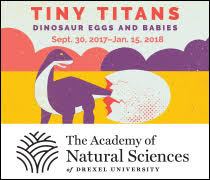 Thank you, Amy, for bringing this glaring omission to my attention! Now that we are well into November (i.e. : past November 1), I consider an appropriate time to begin creating a Holiday Movie Watching schedule (hereafter referred to as HMWS). There will be naysayers (not that I'm going to name any names here, ahem) who say it is far too early to being this holiday nonsense. Well, 'round these parts, you won't be hearing any of this curmudgeonly, negative and hostile rigamarole. We've got to celebrate the holidays, dagumbit! And it begins with watching movies. Now, can I hold off listening to holiday music a few more weeks days? Sure. But my due to the length of my favorite holiday movies list, I actually need to get an early start if I want to finish them. These are movies that, really, need to be watched before December 31st. It's just not the holidays without watching these flicks. Because I love you so much, I compiled my near-comprehensive list below. 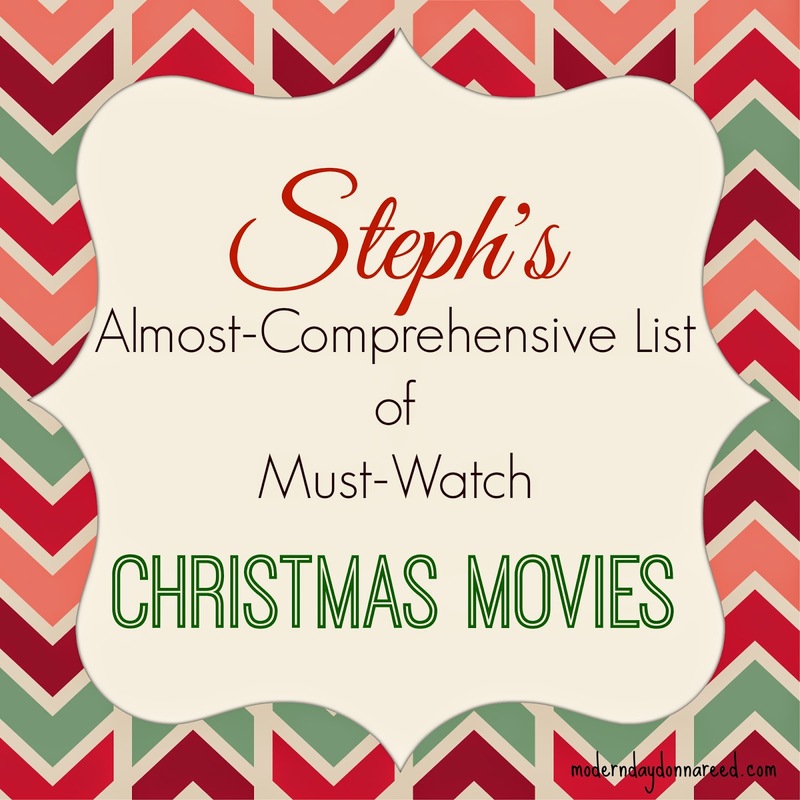 I like to refer to as Steph's Almost-Comprehensive List of Must-Watch Christmas Movies of the Season. I figured there are others who might be looking to compile a list such as this. And I wanted to help you out. The list is an eclectic mix of childhood, traditional, and contemporary holiday favorites. I think it's pretty exhaustive, but I'll let you be the judge. 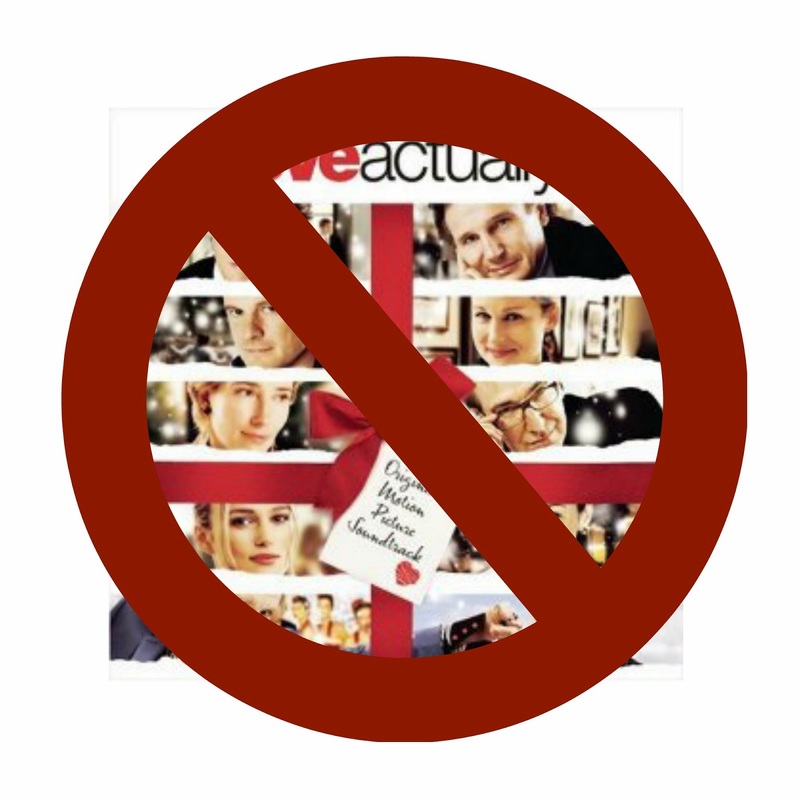 Love Actually is NOT on my list. I saw this for the first time last year, after a ton of people in my life told me I had, lest I was not human. So I did. And I was unimpressed. And nothing about it, aside from the fact it sort of takes place around the holidays, makes me feel like Christmas. If anything, I found it depressing. But there are a multitude of other movies that just make my holidays complete. So if you are looking for a list to help you plan your HMWS, I've got you covered. Which movies would YOU have added to the list?